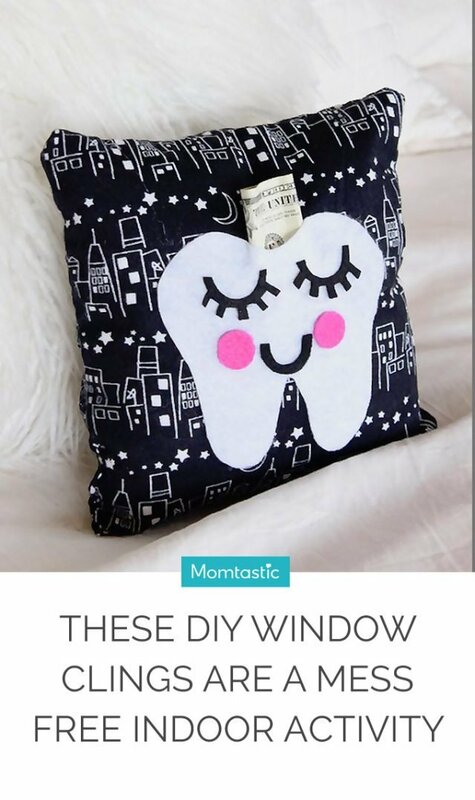 I’m a mum of three kids who are all in different teeth-losing stages right now so I need to be prepared. 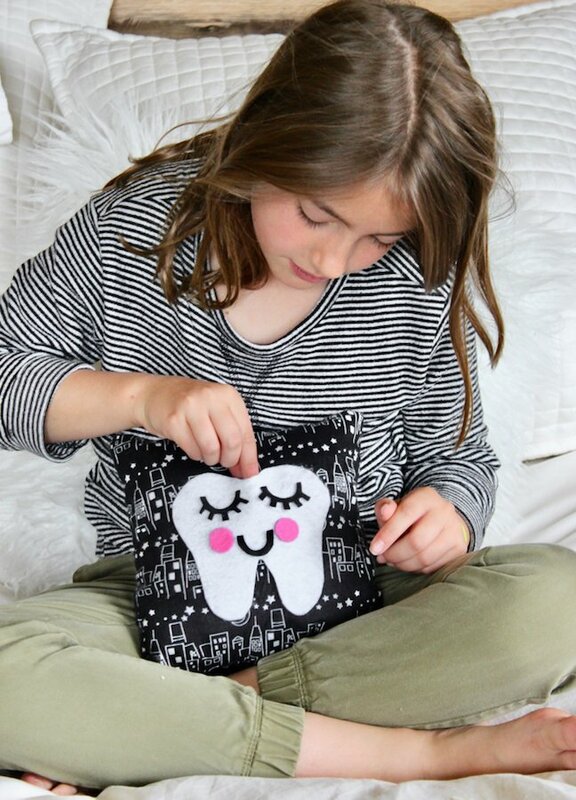 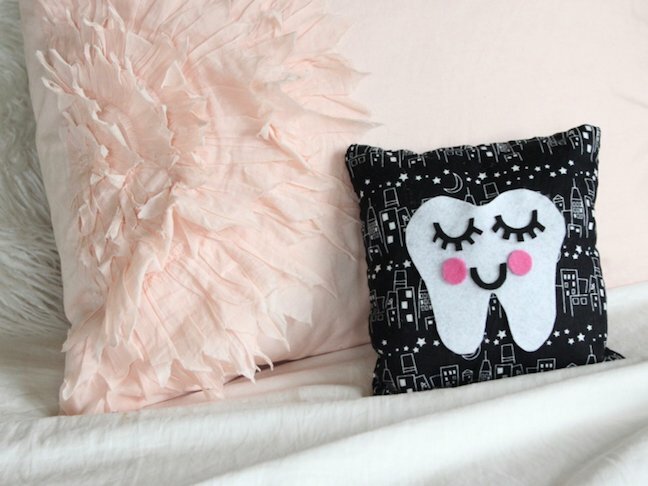 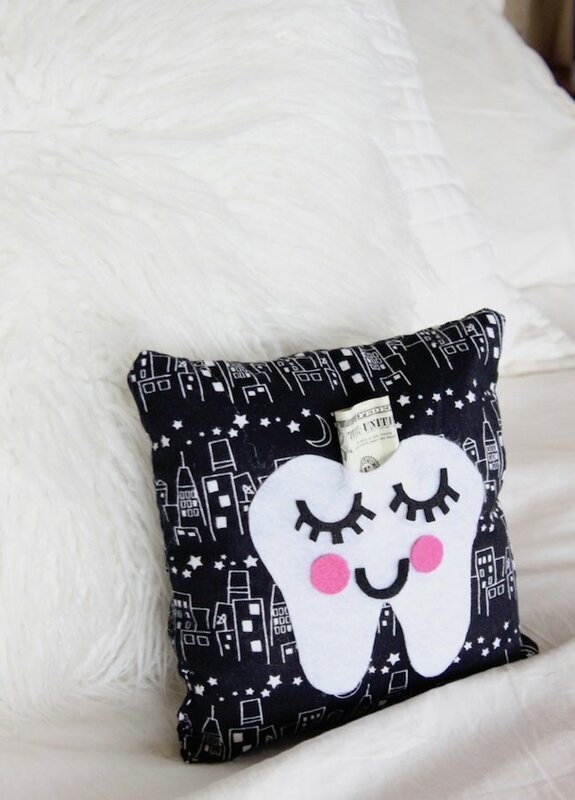 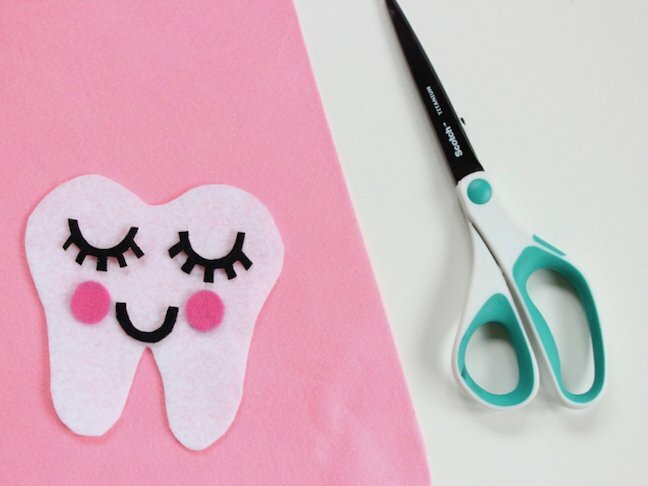 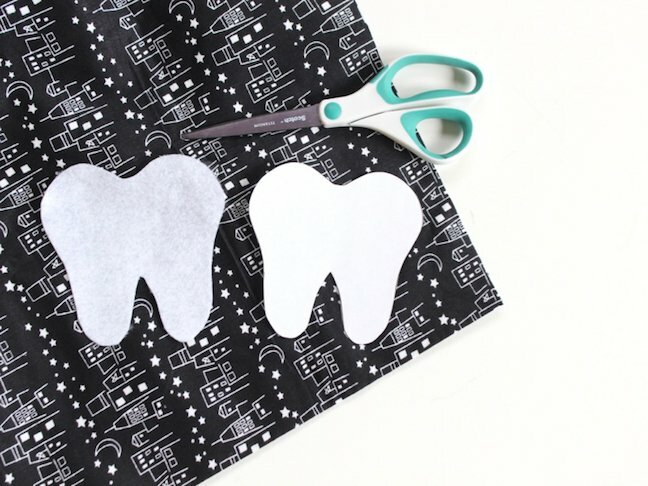 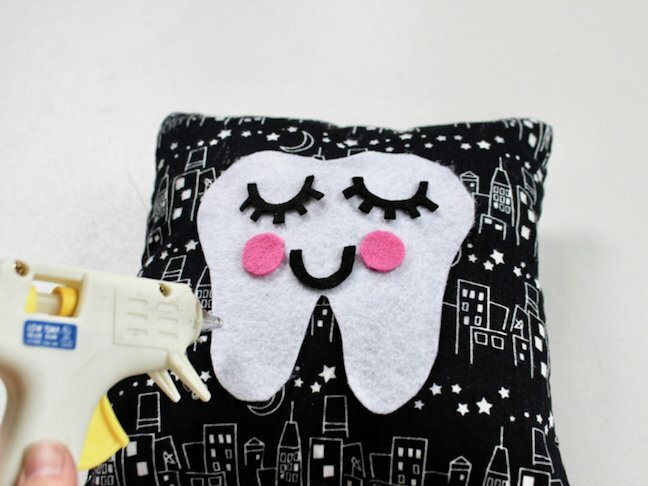 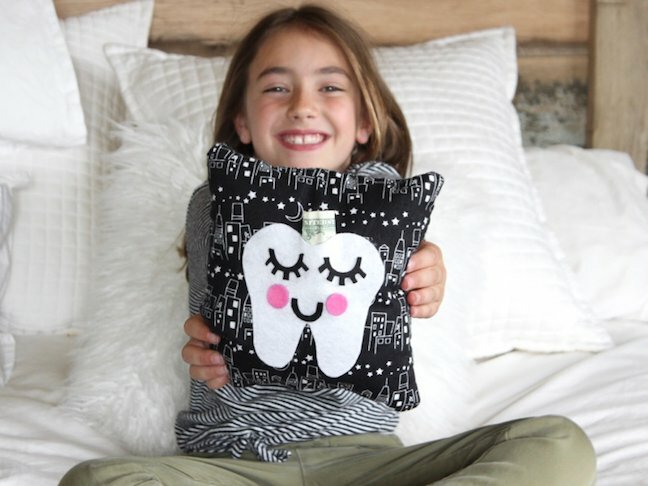 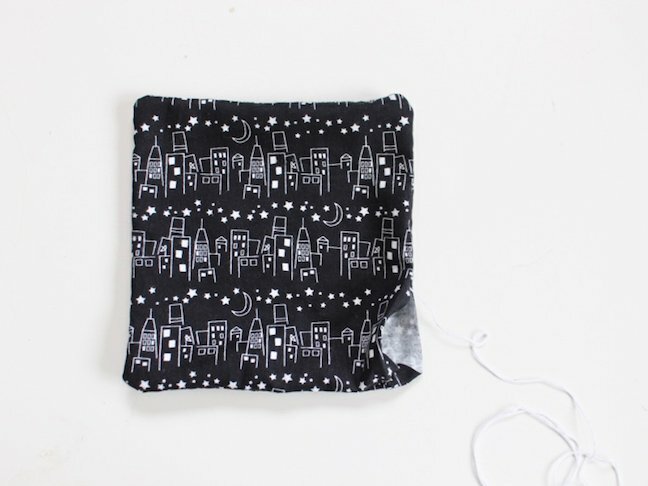 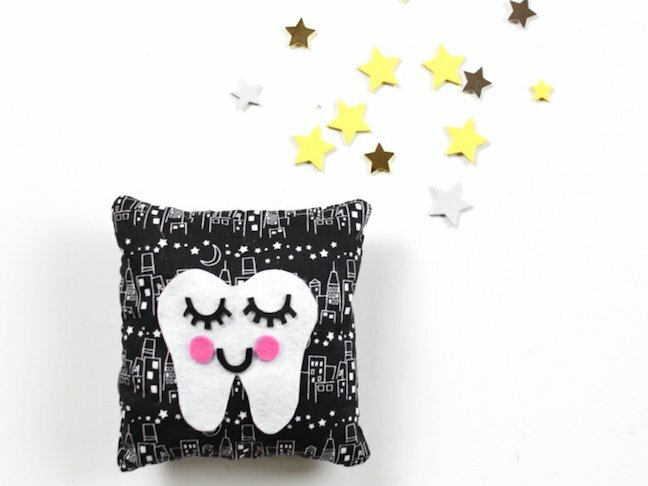 This sweet homemade tooth fairy pillow ensures that teeth are easy to find, plus kids will know just where to look for whatever treasure the tooth fairy has left in its place. 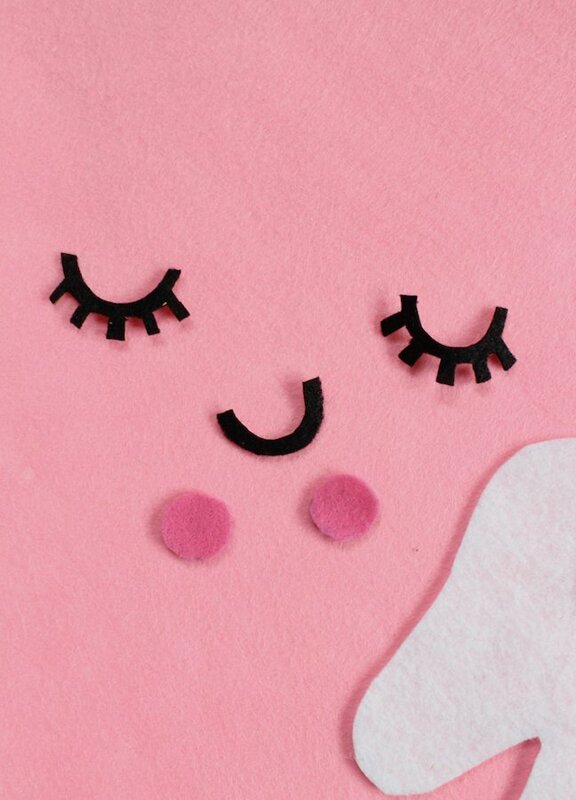 Your only challenge? 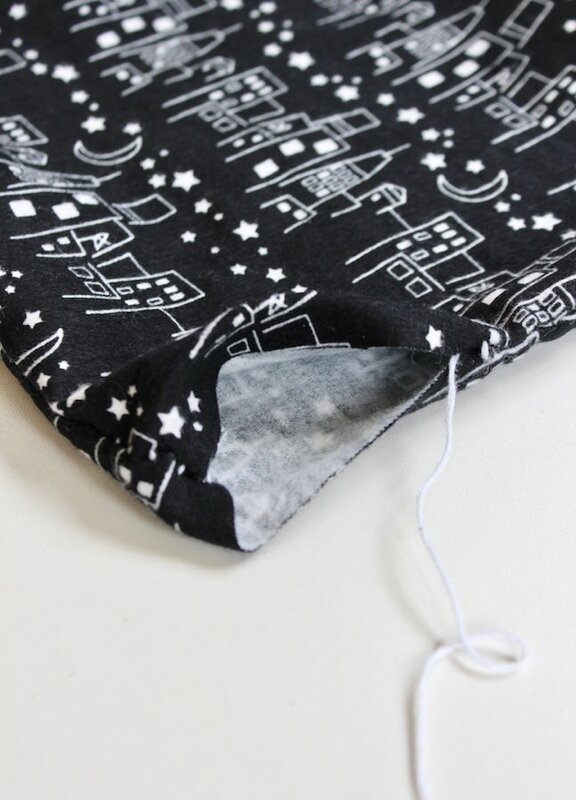 Making sure you have cash on hand the night of the event, and it might help you out to have a few bills smaller than a twenty. 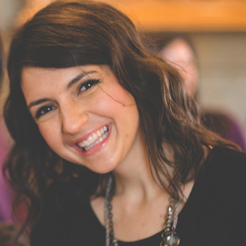 Otherwise, you are setting the bar pretty high! 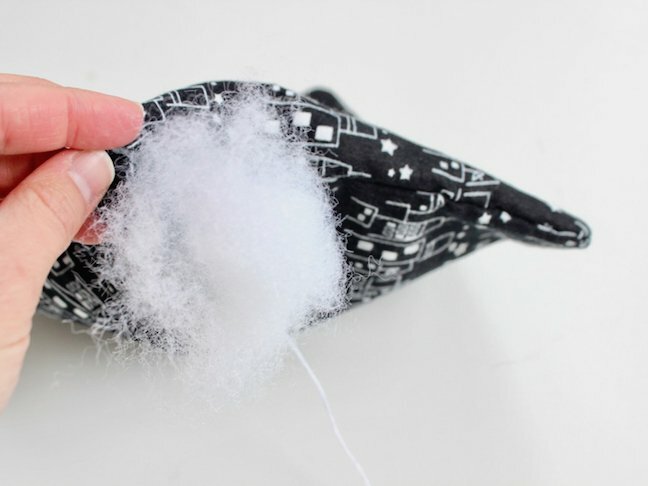 Step 6: Insert the fibre fill, and spread it out to all edges of the pillow. 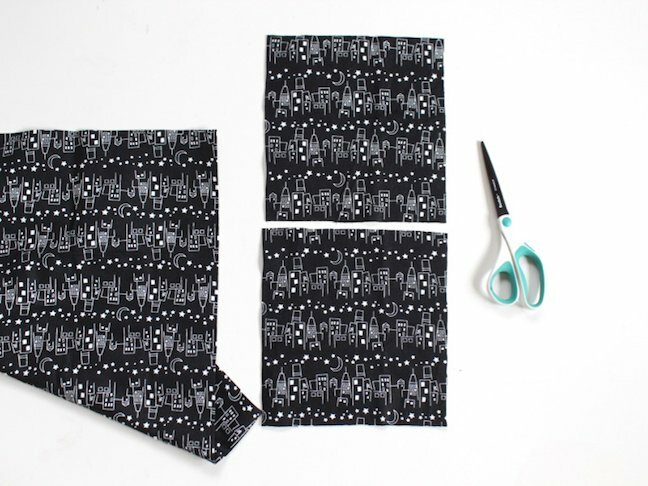 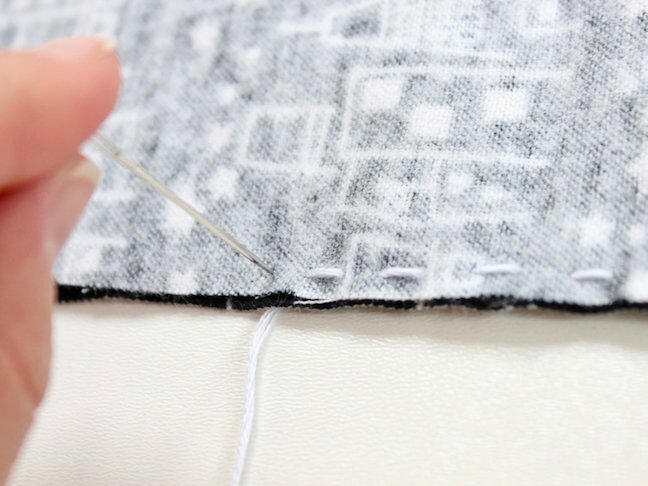 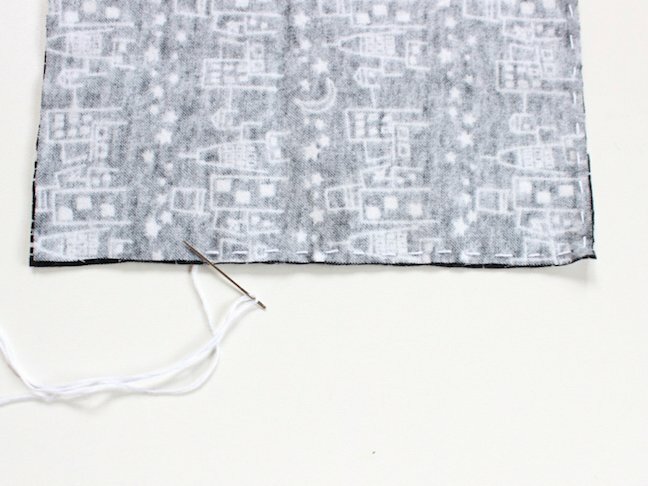 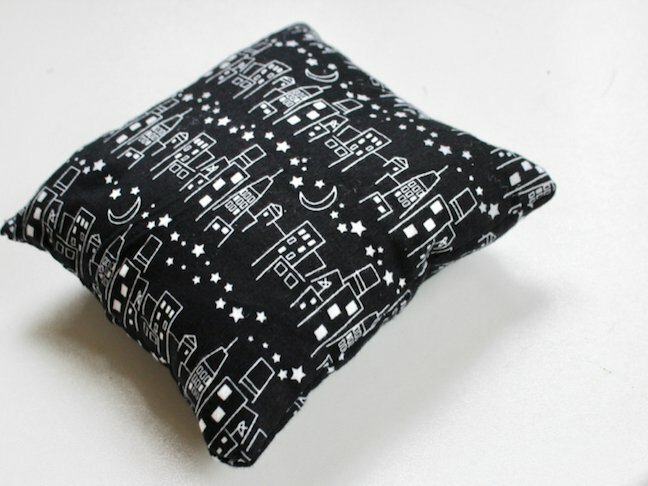 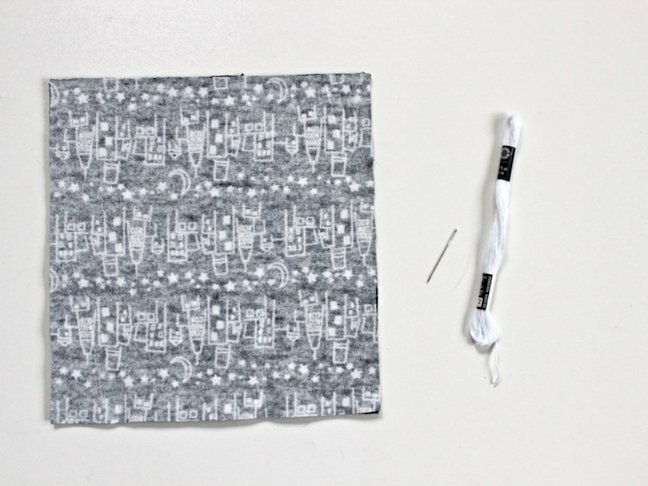 Once the pillow is stuffed, hand-stitch the remainder of the fabric together.